Life Group is a place where you can develop genuine and authentic relationships. Life is full of difficulties and struggles, but you don't have to go through them alone. Each group is filled with people going through the same stage in life as you. Join a group today and lets do life together. 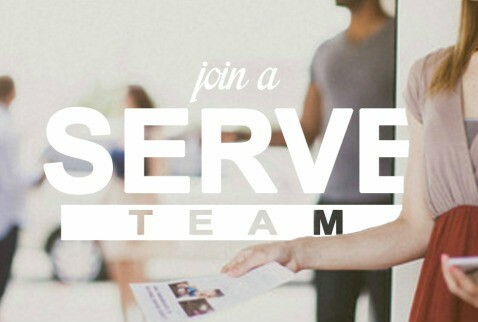 After you have completed Newcomers Reception and Membership Class you are able and encouraged to join a Serve Team. We need you and believe that you will truly be a blessing to the ministry here at Lighthouse. Below is a list of Serve Team options as well as a link to a Sign Up sheet that will connect you with the right people and information.